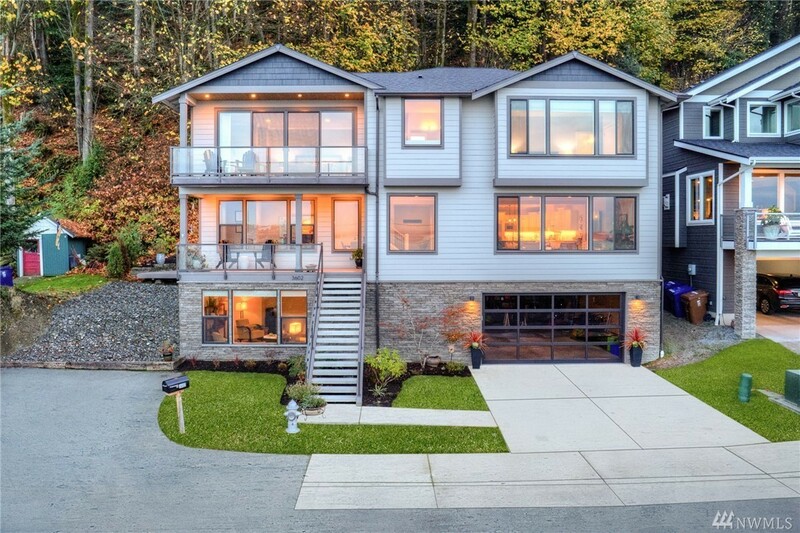 Custom new construction in highly sought-after N Tacoma with sweeping views of Commencement Bay. Standout Features: honed Carrara marble counters, framed for elevator access, centrally located to mass transit, master & junior master en suites, open layout & chefs kitchen. Located within highly ranked Tacoma Public school system including top 5 in state private schools (Annie Wright #4 & Charles Wright #2). Selling Office: Windermere RE/South, Inc.